BriarFae wrote: Crystal should be clear! 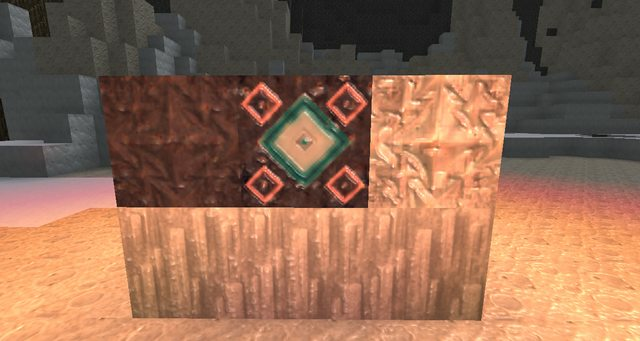 Okay thanks for the feed back What about diamonds since they also have this clearish like form ? All naturally formed crystal structures including diamond grow with flaws. So I guess a small flaw for Diamond? 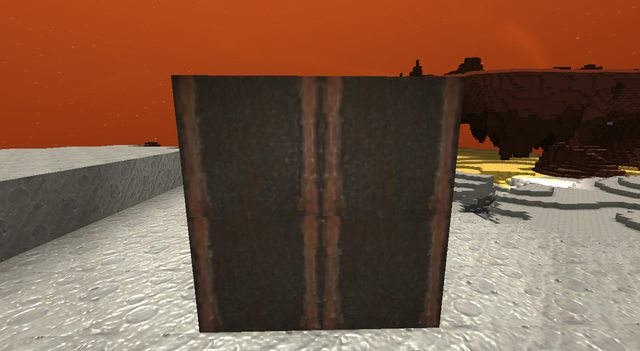 I almost forgot to mention the new xenotech block textures guys. 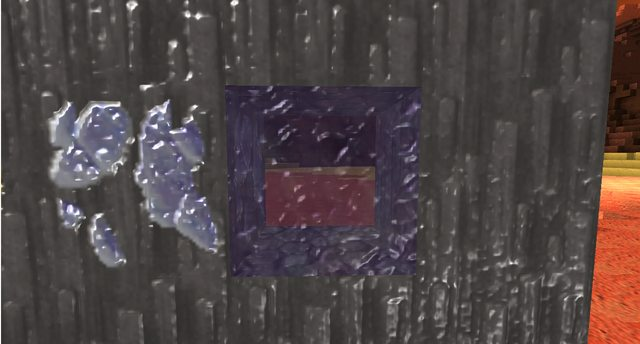 Okay People I need to know if you want the current grate in the pack or if you want me to take the default one and try to corrode it like the other textures. As a reminder you can check the front page for the grate texture. 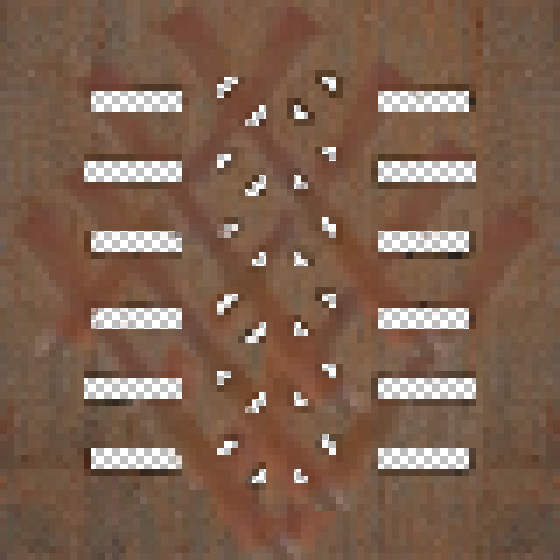 I will most likly post a corroded grate texture if I make one. 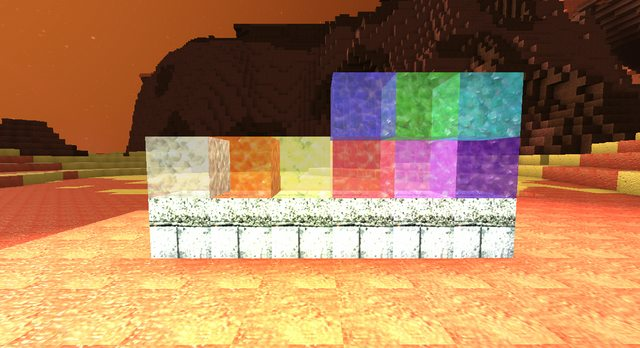 Remember you guys decided the packs textures. Okay here is a corroded default grate. 1. Why is xbox a no go? The Dev's are able to release a DLC or an update with extended block's so I don't see the issue especially now we have some full time grister's. 2. Can you lower the amount of light put out by the endurium? it is extremely bright when not contained in a dark place. The reason why Xbox is a no go is I nor gristmill can endorse modding your game on xbox. Sure they could add them in their self's as texture packs like total miner did and perhaps one day they will. But endorsing the ability to mod your game on xbox is violating their terms of service. If you really want them as new blocks or a texture pack on Xbox I suggest maybe asking in the feature request for it. I would have no problem giving them the altered files to use in fact they can download them in the modding section if they want. I only do textures but I suspect that one could do other things to lower the light or think of textures that shaded the light making it darker if its possible to do so. I seen your ideas and they are interesting indeed and some power grid stuff has already been done in swarm so at least the block textures could be brought over. I'm seriously impressed SC. That's great professional looking texture work. They look pretty hi-res; if they were added the GM to be used as an 'alternate textures' pack for the Xbox version, would they make it chug? I assume you started by extracting the current textures - , what resolution were they? And what resolution are your textures? I think they all look great, but I would keep the crystals clear with a little cracking in the corners, and maybe one slight flaw off centre - a hairline crack, maybe. But at the moment they look mottled. But yes, great work. Rust, corrosion, love it!